The festival is set to take place from April 6th – 10th at the ArcLight Theater in Hollywood — Diya TV is a media sponsor of the event. 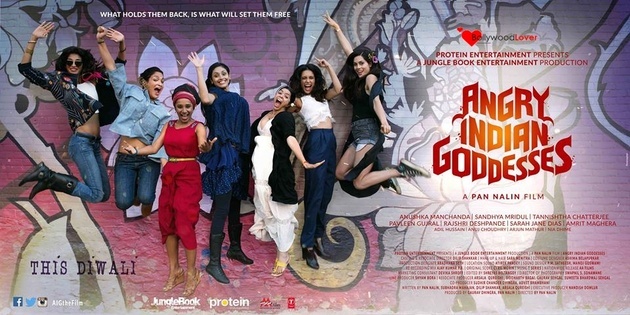 To kick off the festivities, Pan Nalin returns to IFFLA with the U.S premiere of ‘ANGRY INDIAN GODDESSES’. In 2014 Nalin was awarded the Audience Choice Award for his film ‘Faith Connections’. 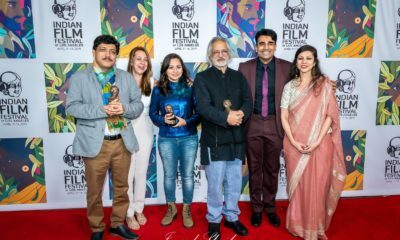 Additionally, Anu Menon’s film, ‘WAITING’, starring Naseeruddin Shah and Kalki Koechlin, will make its North American debut to close the festival. In addition to its stellar lineup, is filled with several events to network & mingle with filmmakers. It wouldn’t be an Indian festival without music, dancing & Indian food. However if you are a film-buff, the Q&A sessions with the Filmmakers after the screenings are not to be missed. 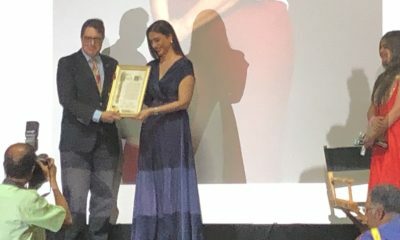 The festival will include three world premieres, including IFFLA alum Kranti Kanade’s CRD, two North American premieres, and ten U.S. premieres.This year’s edition of IFFLA will also be focussed on ‘Celebrating Women’. From the legendary Deepa Mehta a gangster drama BEEBA BOYS; a film that will examine the relationship of Punjabi mothers & their sons. Leena Yadav’s PARCHED, a story of four women in patriarchal culture; Ruchika Oberoi’s genre-bending ISLAND CITY; and Rinku Kalsy’s documentary FOR THE LOVE OF A MAN on South Indian superstar Rajinikanth’s fans. The short film lineup features Pritha Chakraborty’s documentary SILENT VOICES; Megha Ramaswamy’s experimental BUNNY; Payal Sethi’s LEECHES; Sonejuhi Sinha’s Cannes selection LOVE COMES LATER; and Pallavi MD and Shamik Sen Gupta’s PLAYGROUNDS. The complete list of the films can be found here.